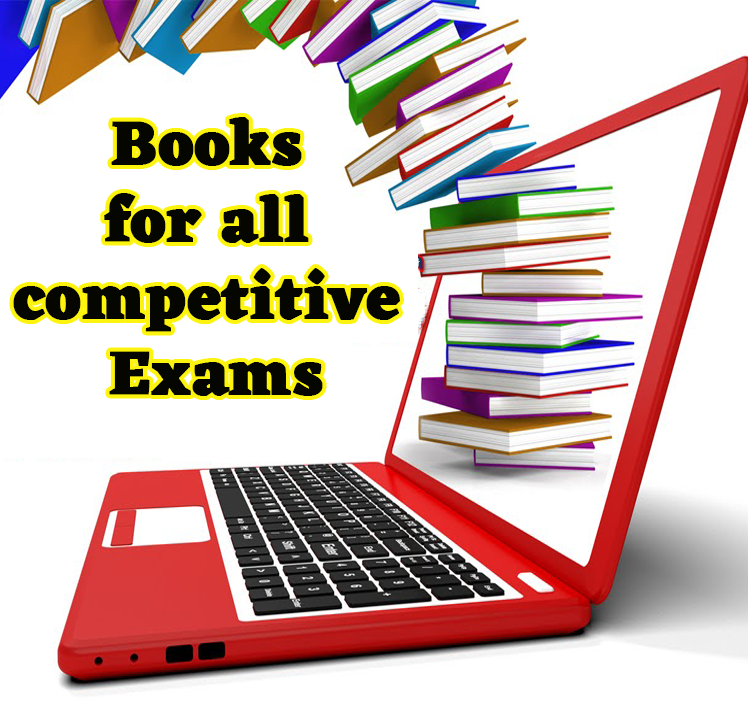 In this post we provided important books for competitive exams. All students are avail to download Books by following below given links. Tumhi IAS Kase Vhal ?